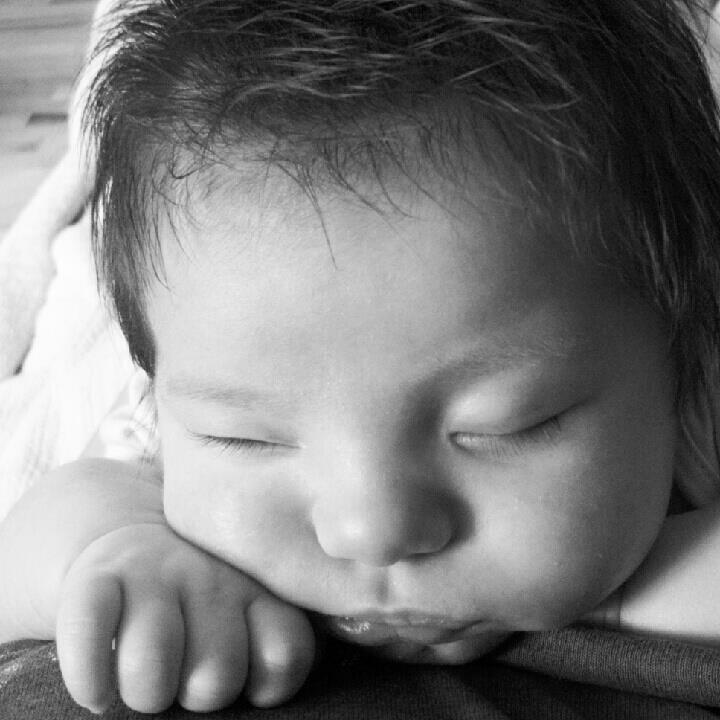 Olivia fell asleep on my chest yesterday. I was able to capture this super sweet, super cute moment with my cell phone. It's cuteness overload!